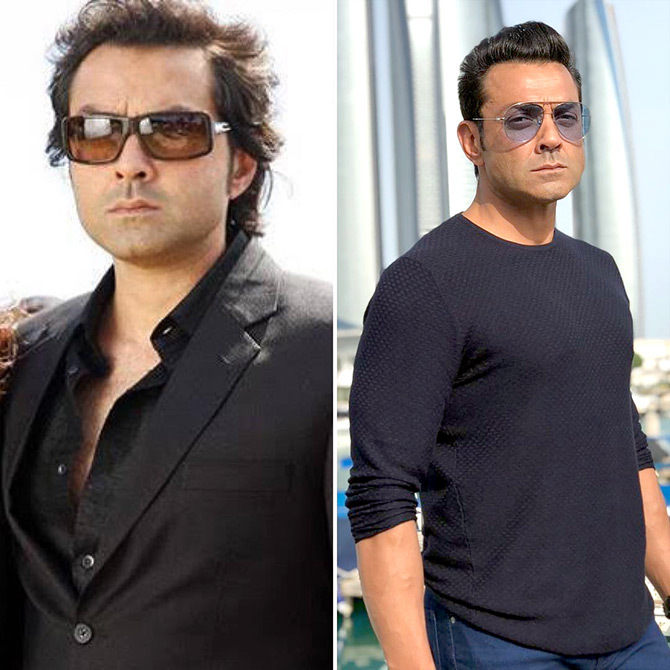 Have these B-town celebs aged over the last 10 years? Take a look and tell us what you think. 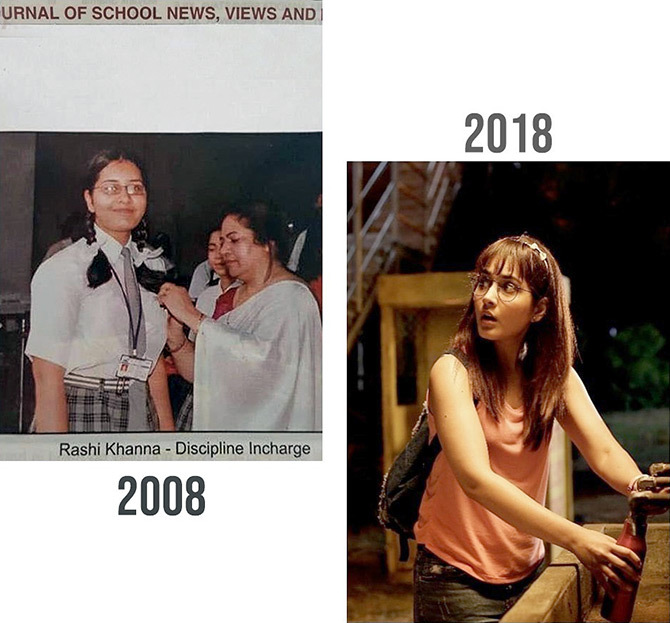 The #10YearChallenge, which has gone viral on Instagram, has gripped Bollywood. On Wednesday, we saw Sonam Kapoor, Diana Penty etc pictures in the 10 years Challenge. 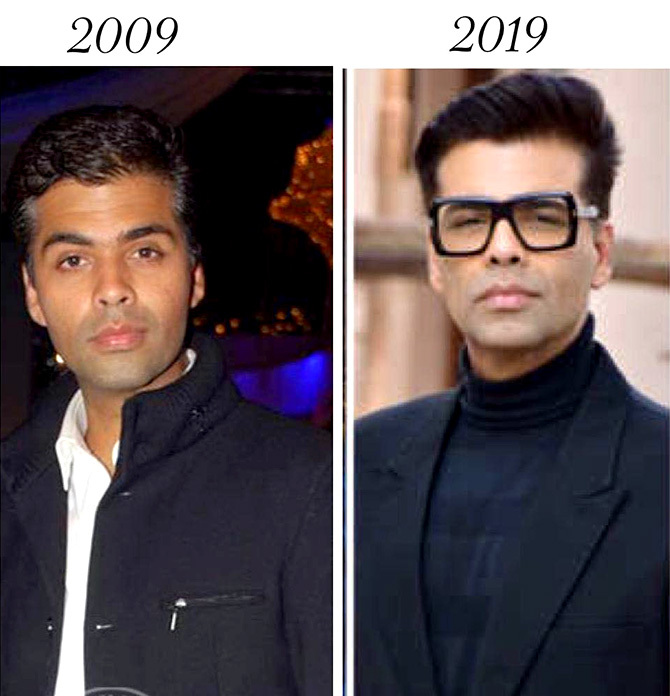 Today, we ask you: Do Shilpa Shetty, Esha Deol and Karan Johar look different in 2019 than they did in 2009? Shilpa Shetty looks amazing in her 10 year challenge picture from a Dostana picture from 2008 and a recent holiday picture from 2018. 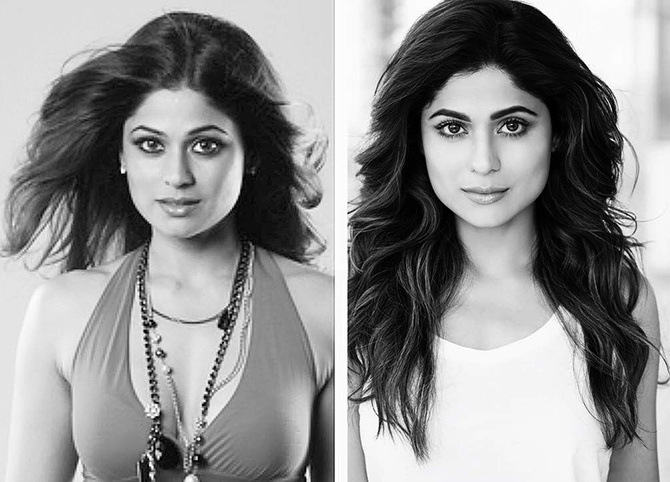 What do you think of Shamita Shetty's B&W pix? 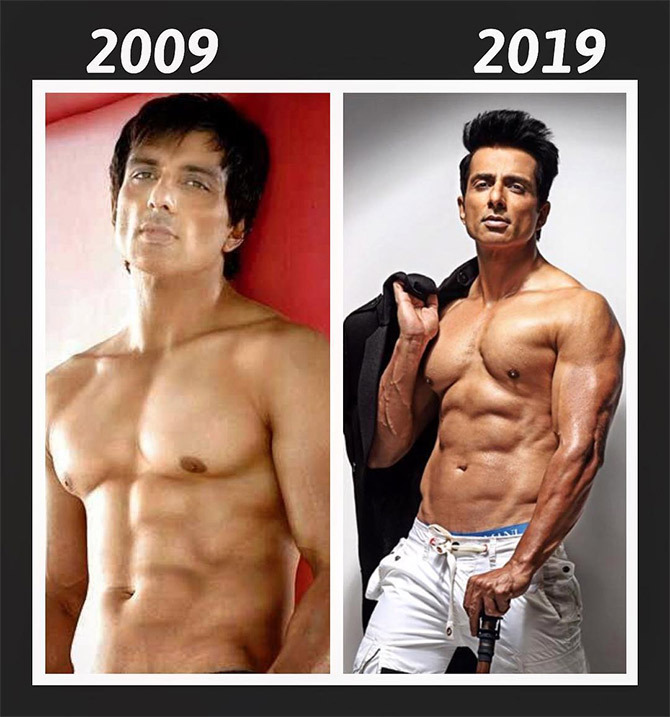 Sonu Sood looks younger and fitter now, don't you agree? Ayesha Takia summarises her life: 'Life has been an incredibly exciting roller coaster these past 10 years, marriage, motherhood, veganism, businesses, brands and so much happiness....and iv loved to learn and evolve from every moment of it, I feel blessed to live the life I do and be who I am. God had truly blessed me with happiness, success, love and all the wonderful things in life any girl dreams of...! #10yearchallenge'. Raashi Khanna speaks about her growth from a nobody to someone famous and living her life 'Straight from the heart'. 'I was always bullied and body shamed at a certain point in my life and it only made me wonder how shallow some people can get'. 'It never affected my mental health and that was because I imbibed a certain set of values, by my parents and grandparents, as a child that there is so much more to me than just my outer appearance and so I never let anyone make me believe that I wasn't good enough'. 'So, I always held my head high and worked on my strengths silently, forever believing in myself. I loved myself then and I love myself now and it has nothing to do with the way I look'. 'Not to me. And so, ten years later, here I am, living a dream'.